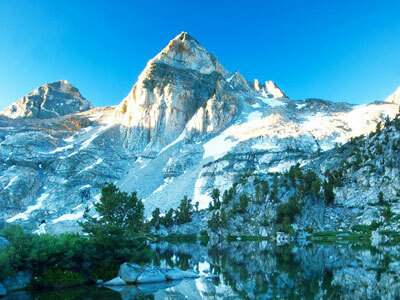 "HIMACHAL" is also known as, "THE LAND OF SNOW." It is the most beautiful, peaceful and visited state by travellers in India. Himachal Tribal Tours helps the traveler's who want to discover natural hidden beauty of the Himachal which they have heard or read about, but never seen. Most of the places in Himachal; as well as Lahaul & Spiti are still out of reach for regular travellers and are considered the favourite off-beat routes in Himachal. Sangla and Kinnaur Tour, Kinnaur and Spiti Valley Tour, Kinner Kailash Tour and Spiti Valley Tour, Manali Spiti Tour, Manali Leh Tour and Manali Leh Srinagar Tour; all Tribal Tour Packages of Himachal provides a chance to meet with the remote Tribal areas. "AMRITSAR" is also known as, "THE GOLDEN LAND" and is also called Ambarsar. Taxi Tour`s offering its best range of Himachal Tour Packages form mysterious golden land Amritsar. We specialize in Independent Tour, Group Tour or Customized Tour Packages to the Himachal. We also provide completely Tailor Made Holiday Packages for our valuable guests considering their interests and expectations for Travel destinations across Himachal Pradesh. 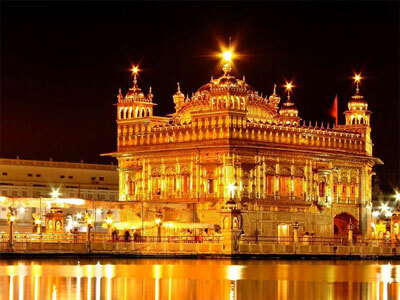 Taxi Tour`s take you around famous places in Amritsar too i.e. Wagah Border, Jallianwala Bagh, Durgiana Temple and Most important The Golden Temple.